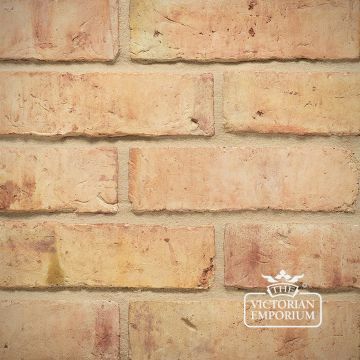 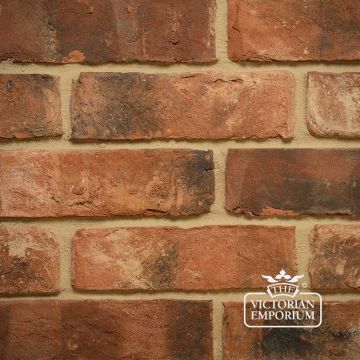 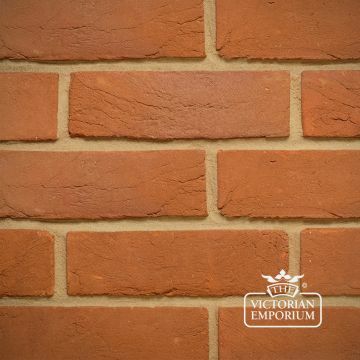 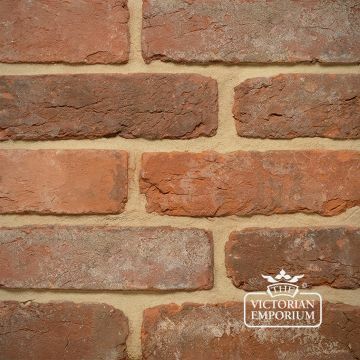 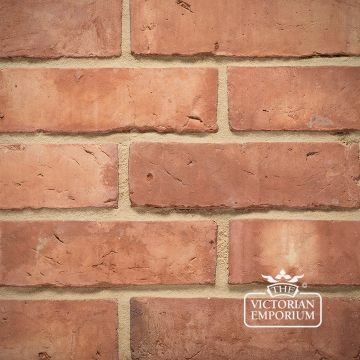 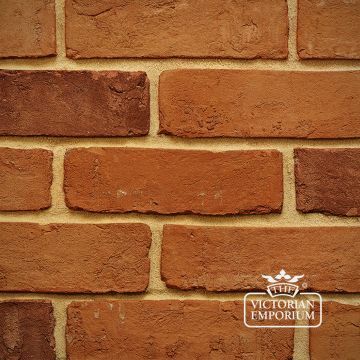 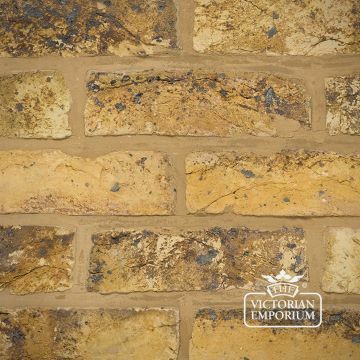 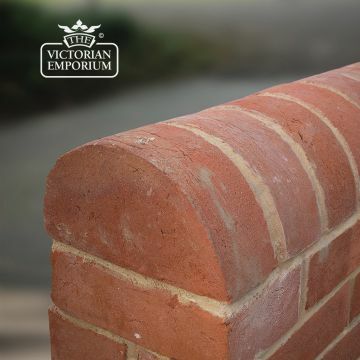 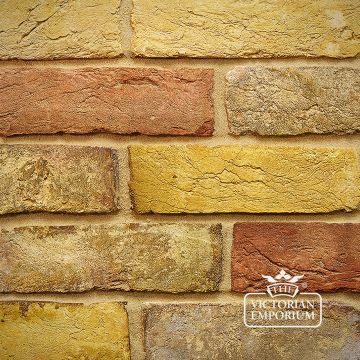 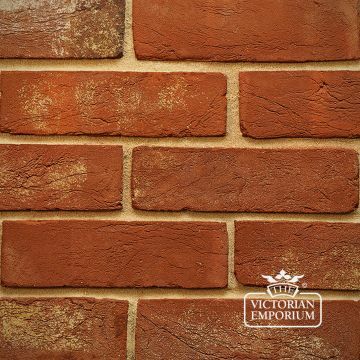 We sell a range of traditional imperial bricks, perfect for extensions, alteration or repairs to period homes. 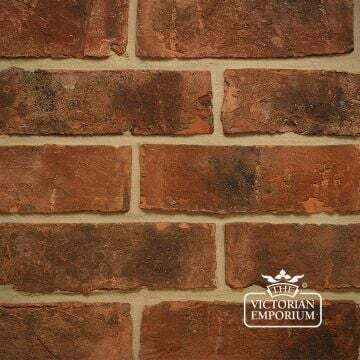 These bricks are perfect for matching old brickwork in renovation, restoration and conservation projects and there is a variety of colours, sizes, ageing processes, finishes and special bricks which should match most brick types around the country. 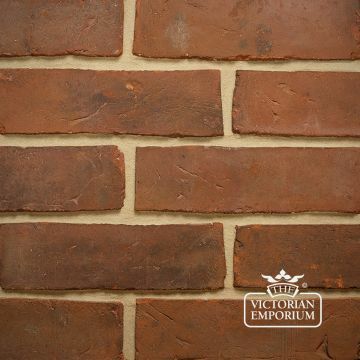 Many of these bricks are also available in metric sizes if required. 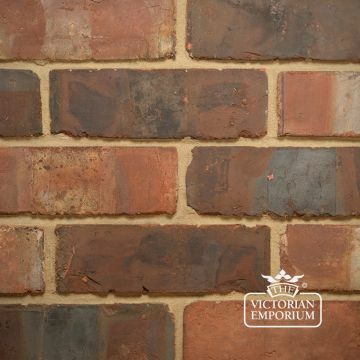 Please order samples of any bricks you may require. 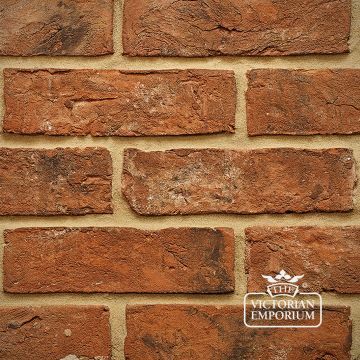 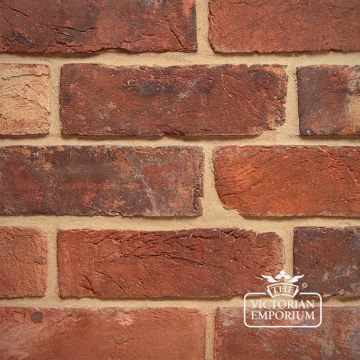 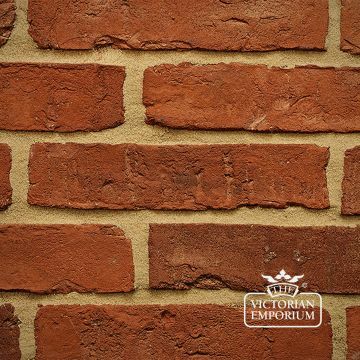 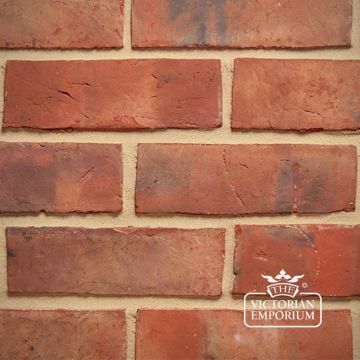 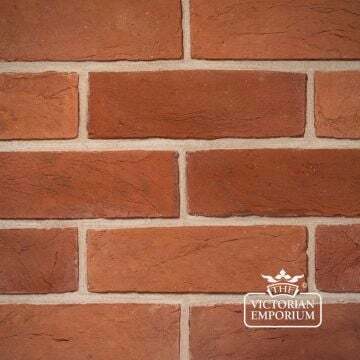 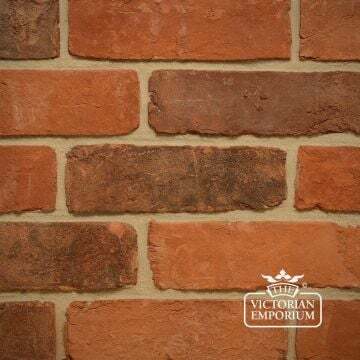 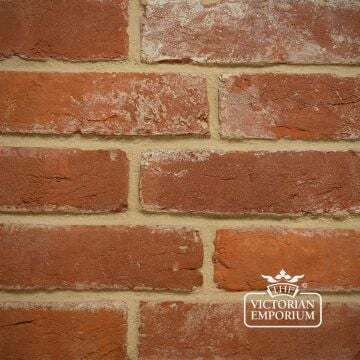 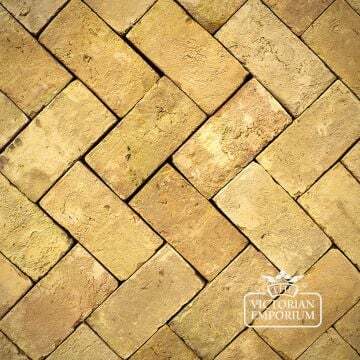 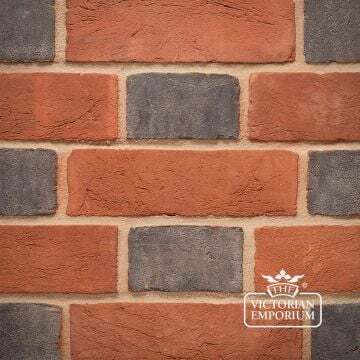 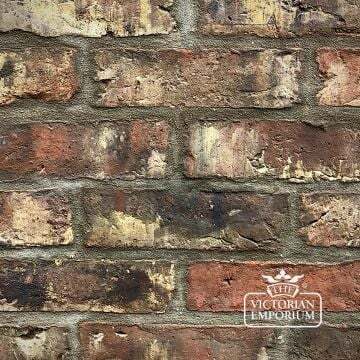 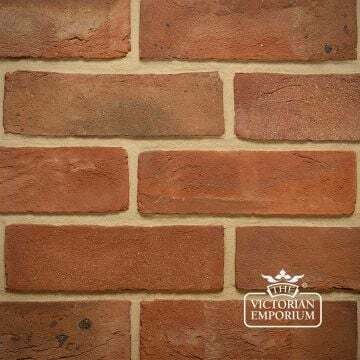 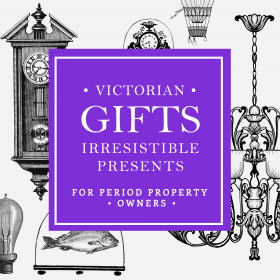 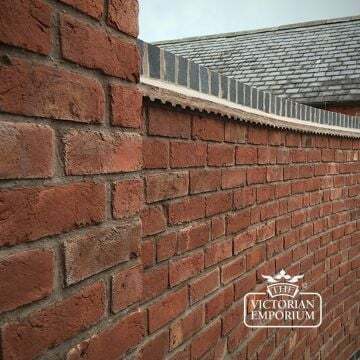 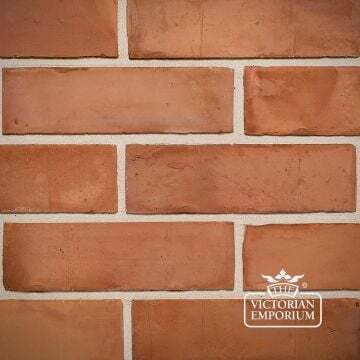 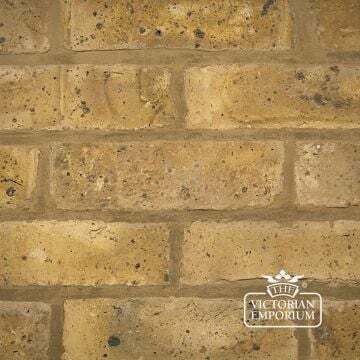 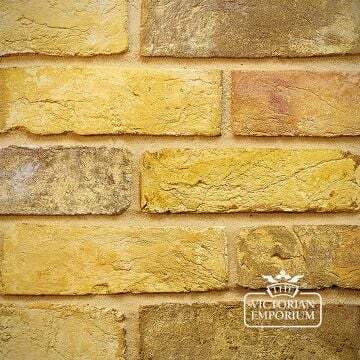 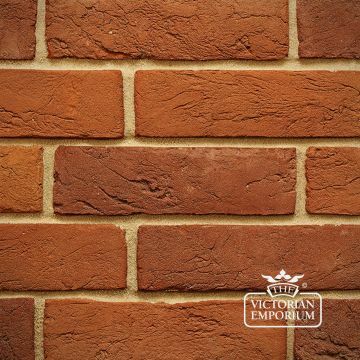 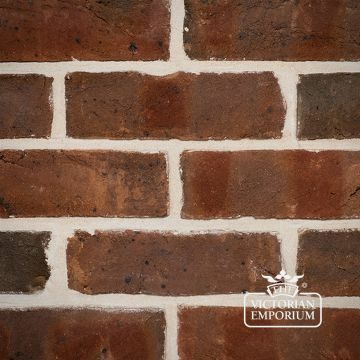 We can also send a brick matcher to help with your choice if you email sales@thevictorianemporium.com with a picture of your existing bricks and a site address.